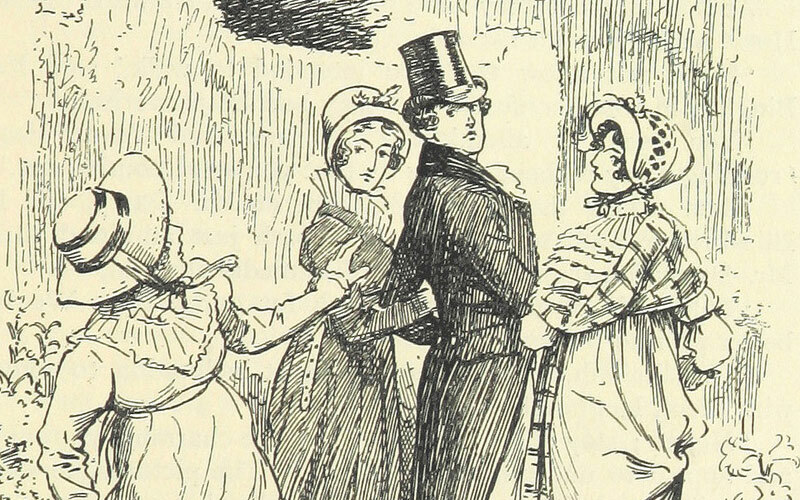 This case study explores Jane Austen’s brilliantly detailed 1813 study of manners and morals. With social networks, we can visually track the development of character relationships over time, and discover how seemingly obscure individuals can have a big influence within the novel’s society. 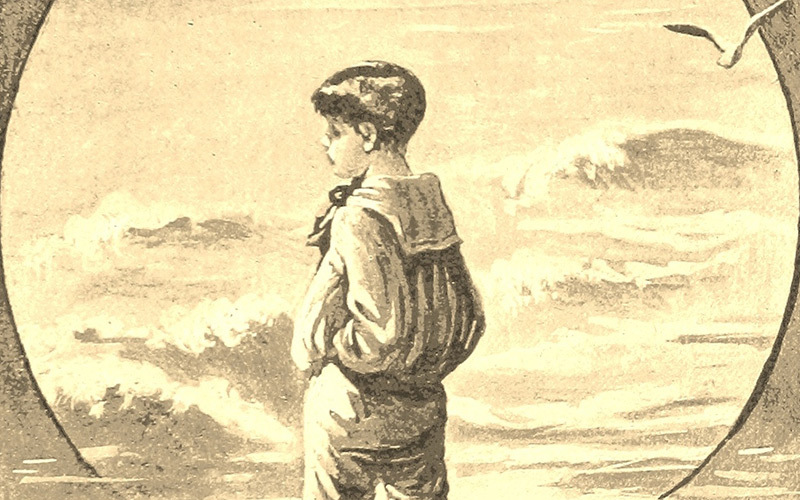 The world of Victorian England in the 1860s was much more tumultuous than we think. 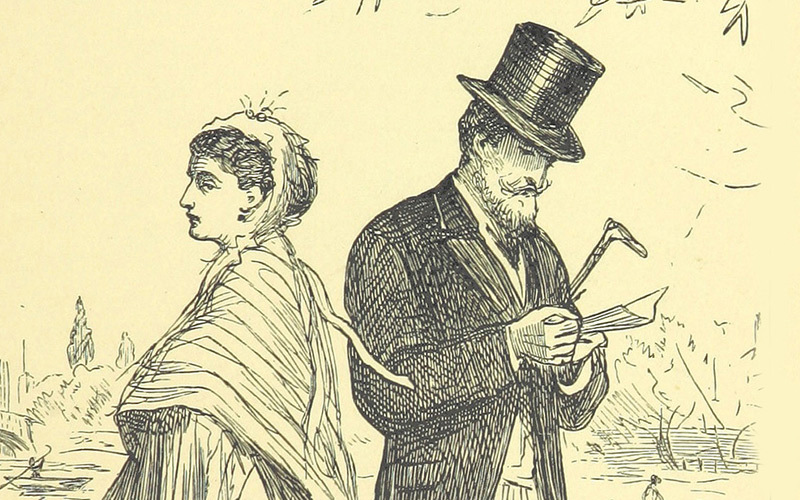 Social network analysis of Trollope’s novel about an ambitious young Irish politician in London, Phineas Finn, illuminates the way in which his plot is shaped by the great issues of the day; votes for all, Irish independence and tenant rights, and the position of women in society. This case study explores Joyce’s Dublin, as described in his first novel, A Portrait of the Artist as a Young Man. The novel was published in the revolutionary year of 1916 when both nationalism and modernism began to shape a new Ireland. A social network analysis demonstrates just how lonely and isolated a journey young Stephen Dedalus has to become an artist. For further information on our research, or if you have any queries on our research, please feel free to drop us a line at nationgenregender@gmail.com. Nation, Genre, Gender SNA Project by Gerardine Meaney, Derek Greene, Karen Wade, Maria Mulvany, Siobhan Grayson, Jennie Rothwell is licensed under a Creative Commons Attribution-NonCommercial 4.0 International License. Permissions beyond the scope of this license may be available here.